The Association for Dementia Studies is an active research and education centre. Our multi-professional team are experts in the field of person-centred dementia care and support. Through research, education, consultancy and scholarship, we make a cutting-edge contribution to building evidence-based practical ways of working with people living with dementia and their families that enables them to live well. The brief for this project was to tell the story of The Meeting Centre. The film would focus on the set up process, who was involved, the perspective from carer’s and people living with Dementia. 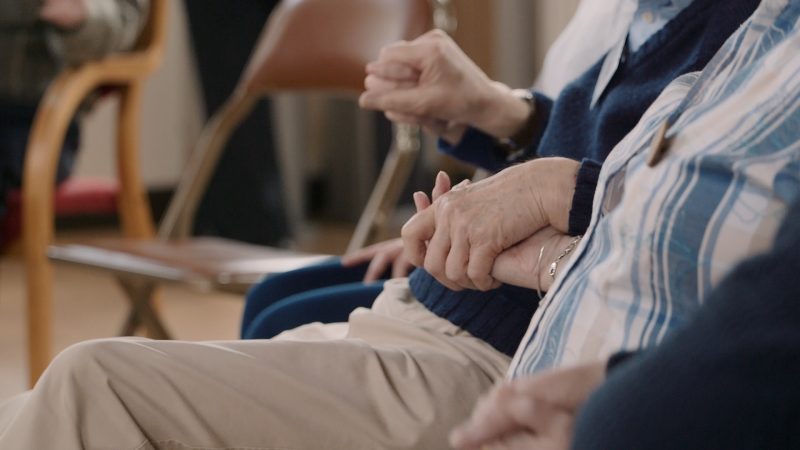 We were approached by the Association for Dementia Studies at the University of Worcester to create a documentary which featured their new research from the Netherlands, called Meeting Centres. 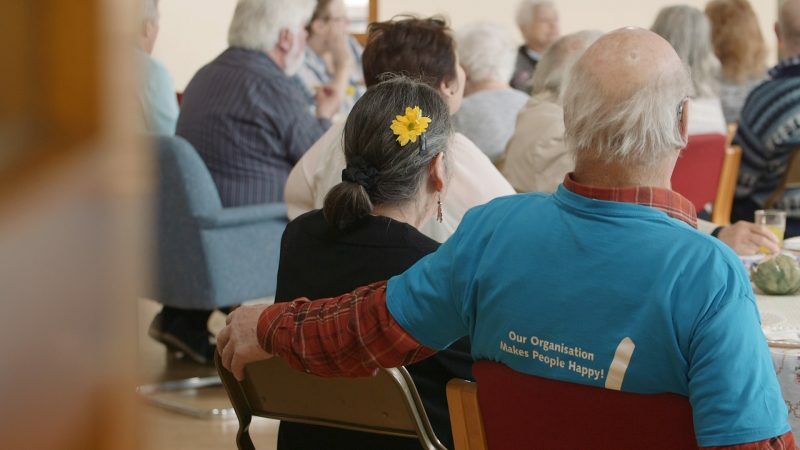 Meeting Centres help people cope with dementia and offer support for carer’s and people suffering with dementia. We wanted to highlight how beneficial this has been in their lives since coming here. 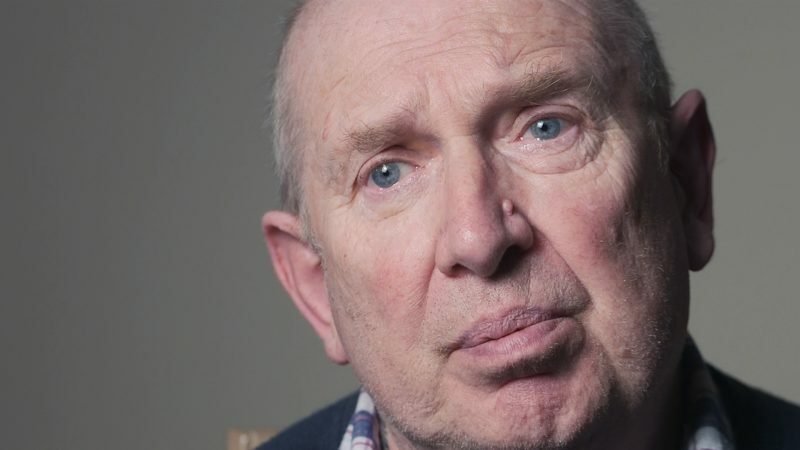 The highs and lows from each carer and the stories from people who are suffering from dementia. Filmed over 3 days we wanted to get to know each person and carer so that we could make them feel confident and comfortable with us. 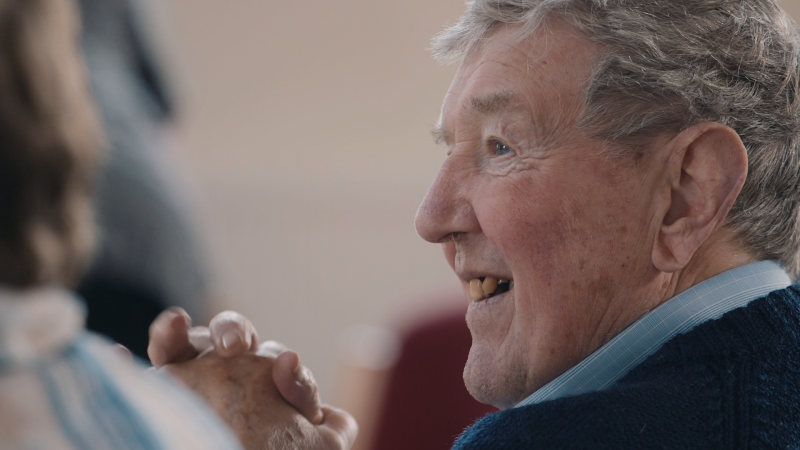 We wanted this film to be intimate and truthful to the world of Dementia. We added value to the project by introducing four smaller videos, which are showcased at events. This included a trailer, what is a Meeting Centre? Who gets involved and the adjustment to change model. The films were created to compliment and drive traffic to the main film so people could focus on areas that were of interest to them. The films have been well received and are now used globally in educating people about how important a Meeting Centre really is. 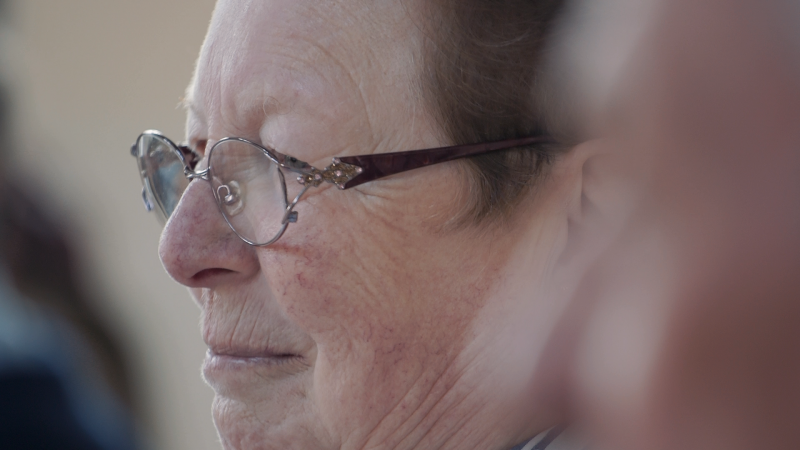 This emotional documentary invites you to explore the world of Dementia. Who Is involved in setting up a Meeting Centre? – Global exposure, reaching multiple countries. – Used in continued research across multiple countries.